After several weeks of beautiful calm weather and flat seas, some swell finally rolled in. I woke up this morning to see some pretty big sets arriving at Freshwater Beach. 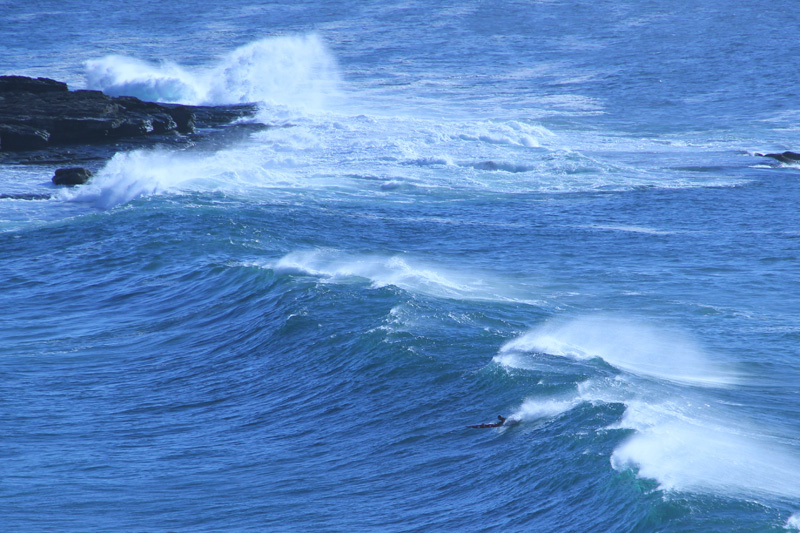 Two crazy surf-skiers were out there enjoying the wild ride. 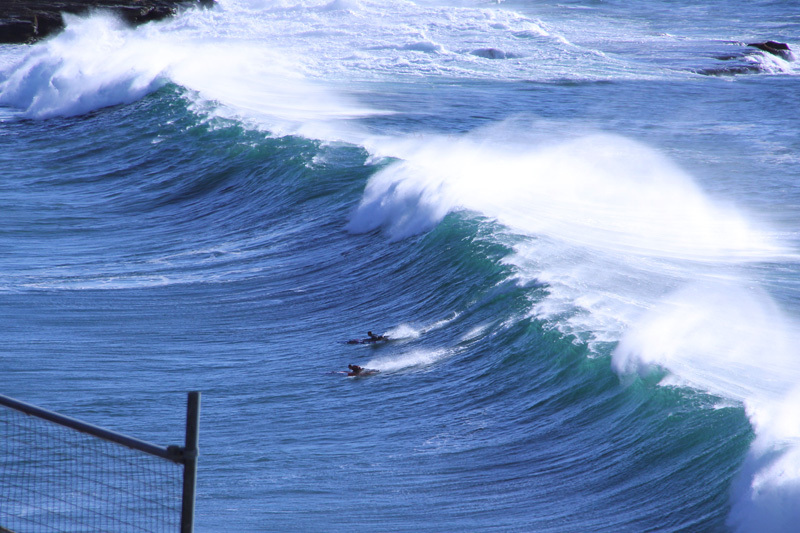 This entry was posted in Ocean, Photography, Surfing and tagged Freshwater Beach, ocean, photography, Surf, surf ski, Swell, Sydney. Bookmark the permalink.